Set in the 1980s, Wolfenstein: Youngblood opens with BJ Blazkowicz missing and his last-known whereabouts being Nazi-occupied Paris. The only ones who can find him are his twin daughters, Jess and Soph Blazkowicz—and no Nazi scum are gonna stand in their way. 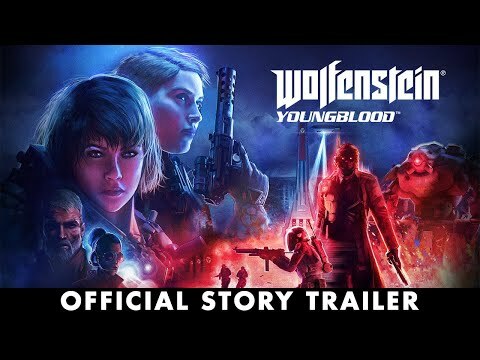 Wolfenstein: Youngblood releases for PC, PlayStation 4, Xbox One and Nintendo Switch on 26th July.